To begin the trip, in the morning we come to collecy you at the hotel in Hoi An/Da Nang and we are then first heading to Marble Mountains. 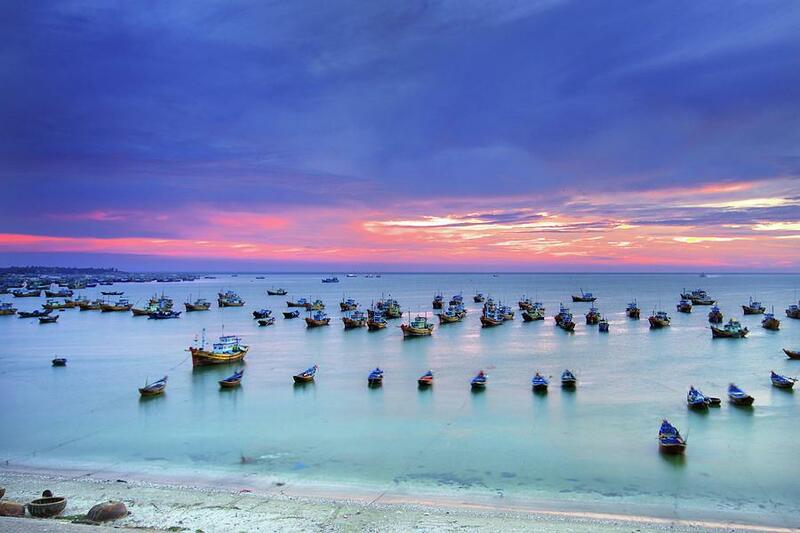 This is one of Da Nang’s main tourist spots. This site has a total of 5 marble peaks that symbolize for 5 elements in Oriental ideas: Water, Wood, Fire, Metal and Earth. 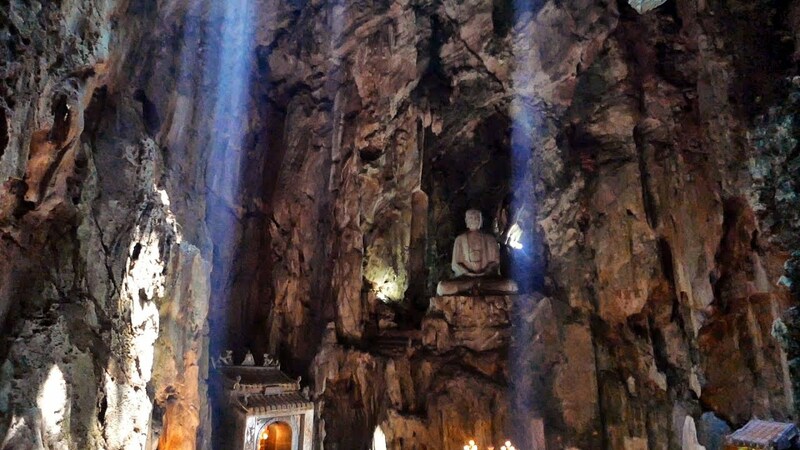 Marble Mountains now have lots of Buddist temples and sanctuaries built dating back long time ago. The place attracts lots of foreign visitors coming everyday. On arriving, we can visit one of marble carving factories at the foot of mountain (optional). Then we will take the lift up and then stroll around the mountains and visit Xa Loi Pagoda, Linh Ung temple, Tang Chon and Van Thong caves. Walking through the cave to reach the top, you can have a whole view of Non Nuoc beach. The following is another visit to Huyen Khong cave that was formerly hospital for soldiers and the local people in the war. The cave is quite stunning with all smoke and incense mixing up with sunlight. All create a solemn atmosphere for everyone when they are coming to this spot. To finish up the tour, we then climb up to have river viewpoint at river watching tower built by the Emperor in the old days. From this, you can grab a panoramic view of the whole area. After that, we walk back down and then we keep driving to Monkey Mountain in Son Tra Peninsula. This beautiful mountain is known as green lungs for Da Nang city. In the rainy season, this is like a screen to protect the city and its people. The highest point of Monkey Mountain is 850m high. 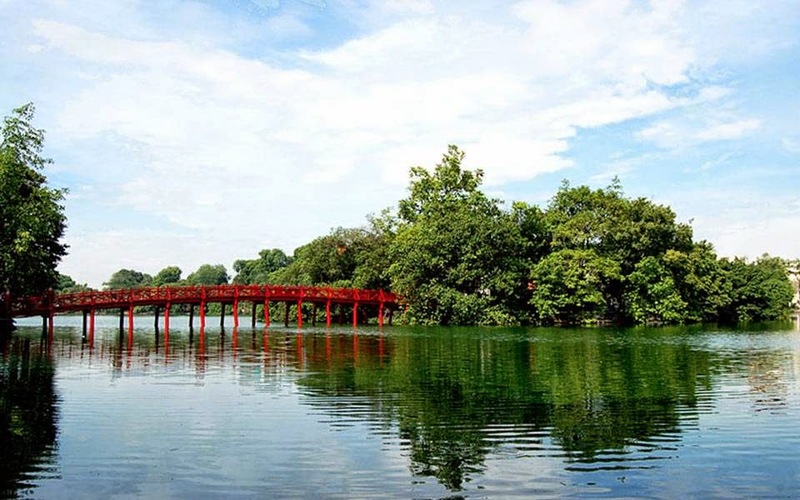 This mountain is home to approximately 400 Red Shanked Langurs which are listed on Red Book of Vietnam. On arrival, we are driving up the Monkey Mountain and visit a viewpoint on the way. 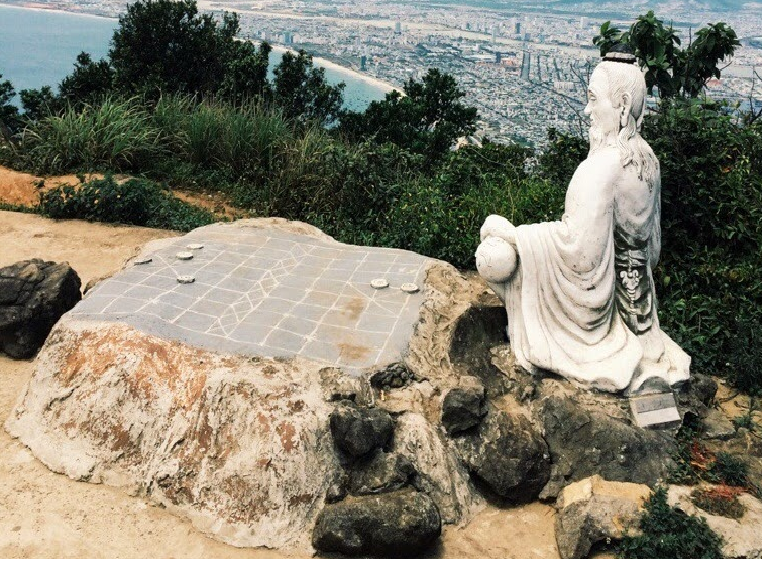 From this scenic spot, you can see Da Nang Bay a far. 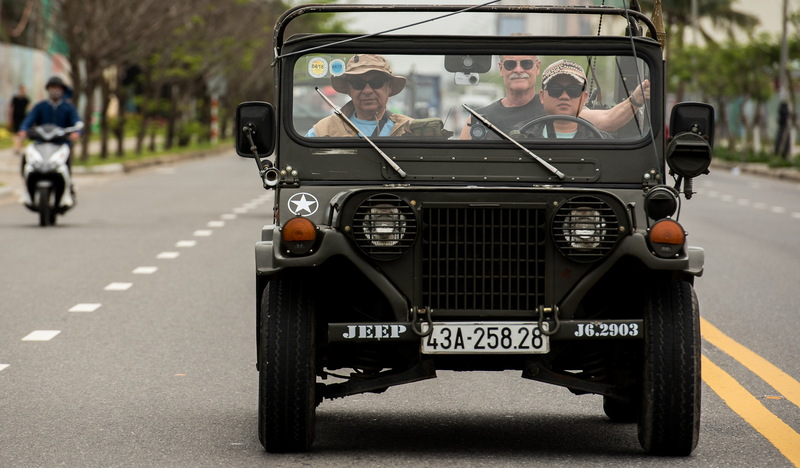 To continue our jeep trip, we keep following a paved trail and visit former American helicopter base. And then followed by a visit to Ban Co peak where the guide tells you legendary story about that name. 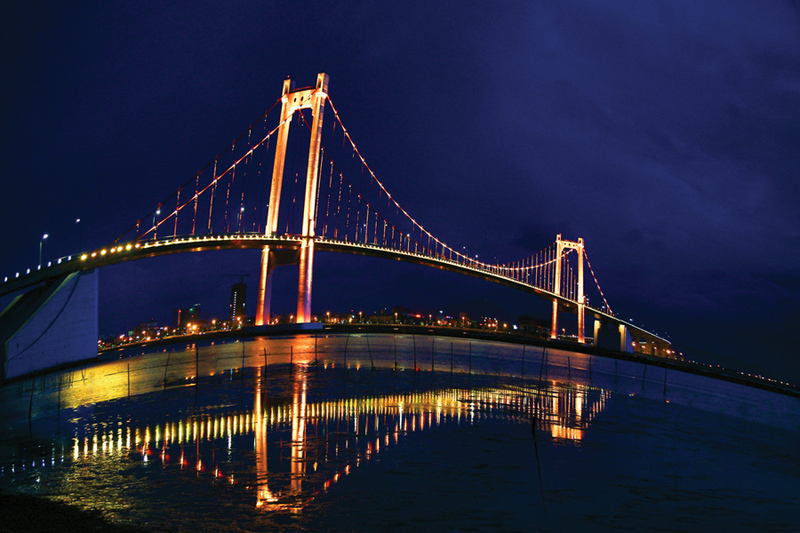 From here you can see beautiful coastal Da Nang city with all high rises and even the Han river with all bridges across. Going down the hill, we stop en route for you to take pretty pictures of Langurs who are jumping up and down, from one place to the others. You can see how nice they are! Before finishing up the tour, we then drive to visit the highest Lady Buddha statue in Vietnam (67m high). This big complex was built in 5 years and became the most attractive place in Da Nang. It receives lots of tourists from all over the place who come and pray for best wishes everyday. At arriving here, we will wander around and visit Goddess of Mercy statue. She is looking at us to help us out. By the way, she can come and help those fishermen in need in the stormy season. 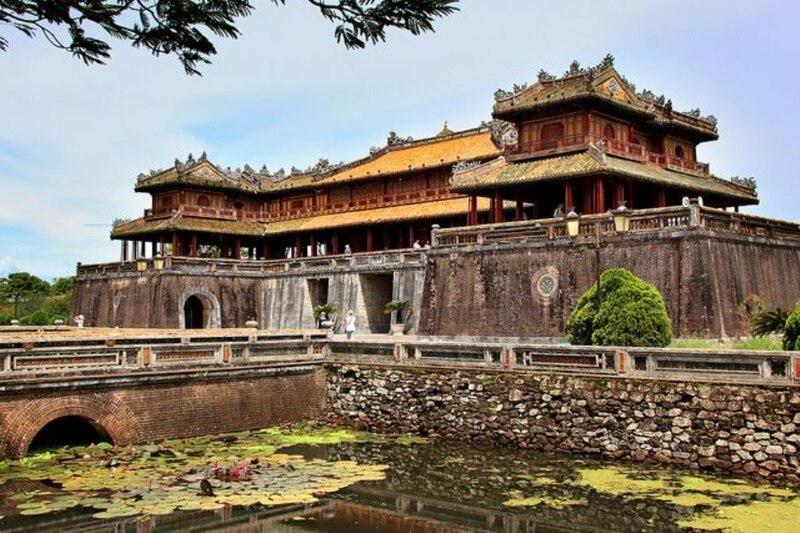 Next, we come and visit Linh Ung Pagoda that strongly has Chinese influences with all designs and decorations. In the same time, you can take just amazing pictures of bonsai trees in the garden. 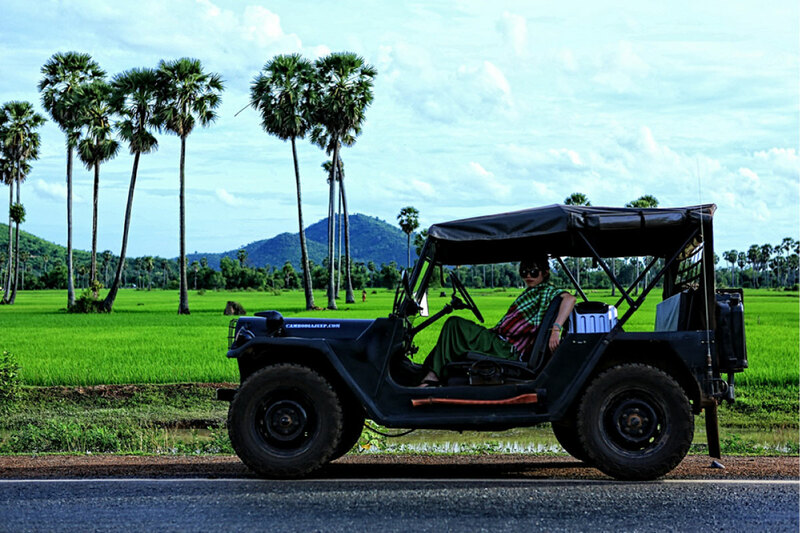 Evetually, our guide and jeep drivers will come and directly transfer you back to the hotel. We will end our jeep tour to marble mountains and monkey mountain here. 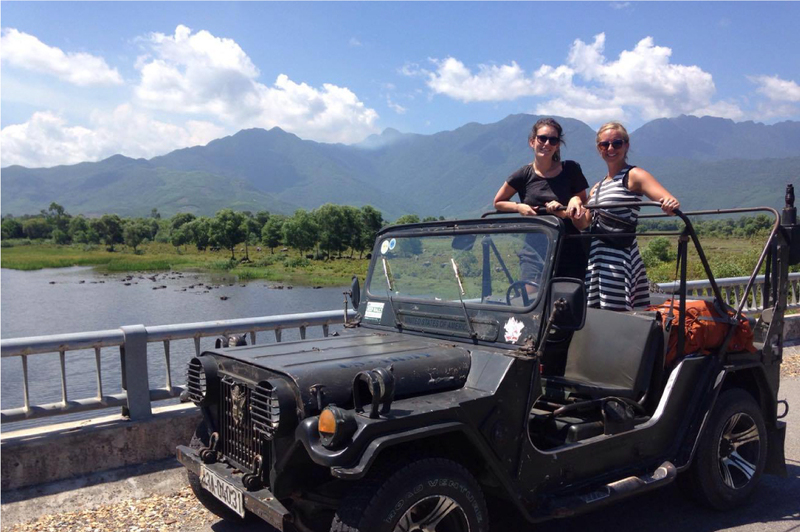 How do we offer to you on this Jeep Tour to Marble Mountains and Monkey Mountain? Joining with Premium Travel Vietnam for this trip, we help you out explore beautiful Da Nang city with all white sandy beaches at My Khe beach. 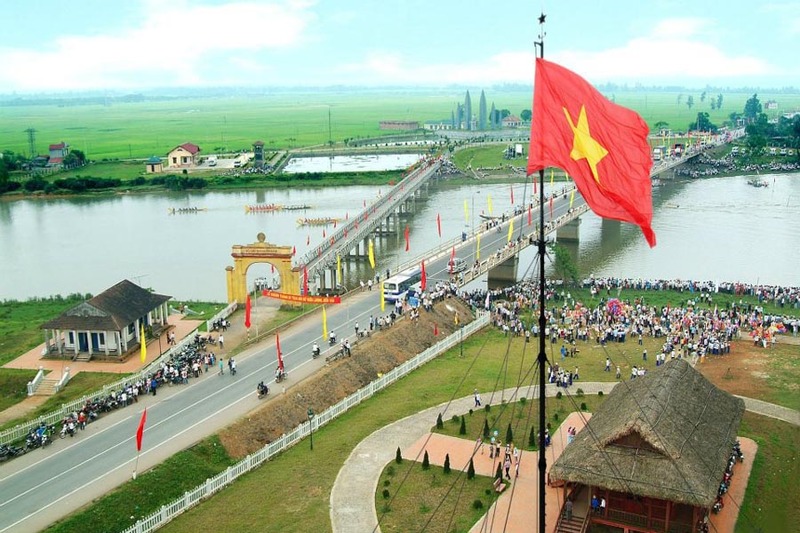 Together with it, we adventure ourself at Marble Mountain to visit the former hospital of the local people in Vietnam war. 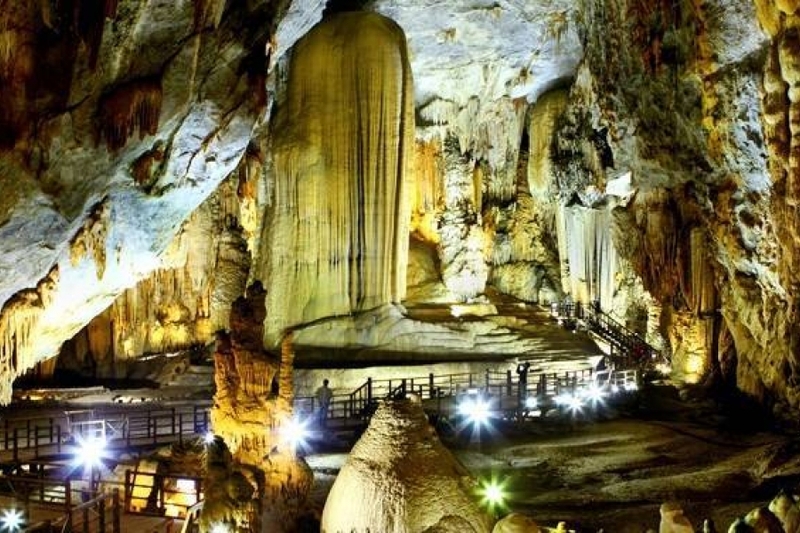 By the way, we will take our chance to adventure some pretty caves and Buddist temples as well as some beach viewpoints at this lovely place. Finally, we discover green scenery landscape of monkey mountain of Da Nang. By the way, we see how the Langurs live and grab our spectaculat view points on the way. Jeep tour to Marble Mountains and Monkey Mountain Price? 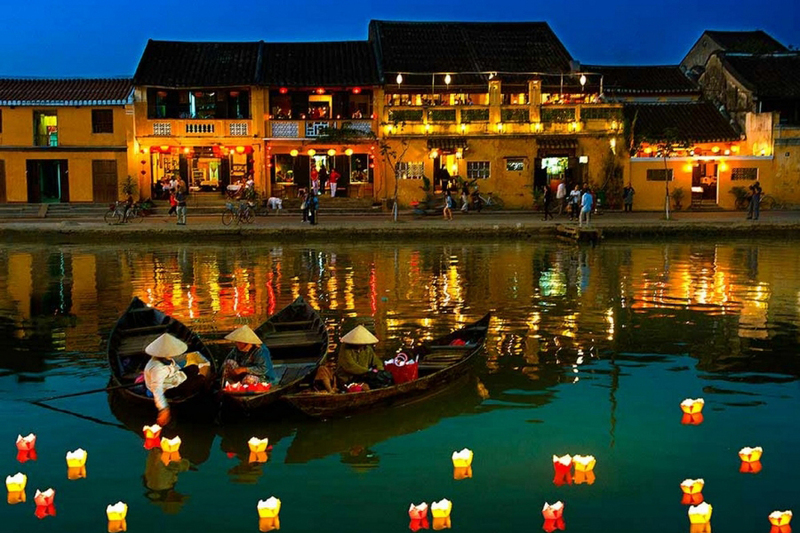 Please send an email to us at premiumvietnamtravel@gmail.com, we will promptly response to you. Or contact us at Whatsapp at 0084 979613777. We are honored to serve you. In months of October, November, December, January, February; it normally rains in Da Nang, let’s bring rain coats with you. For the rest of the year, it is usually cool and humid. How to book Jeep Tour to Marble Mountains and Monkey Mountain?